Bushbuck hide, photo by Juliette Leyris. 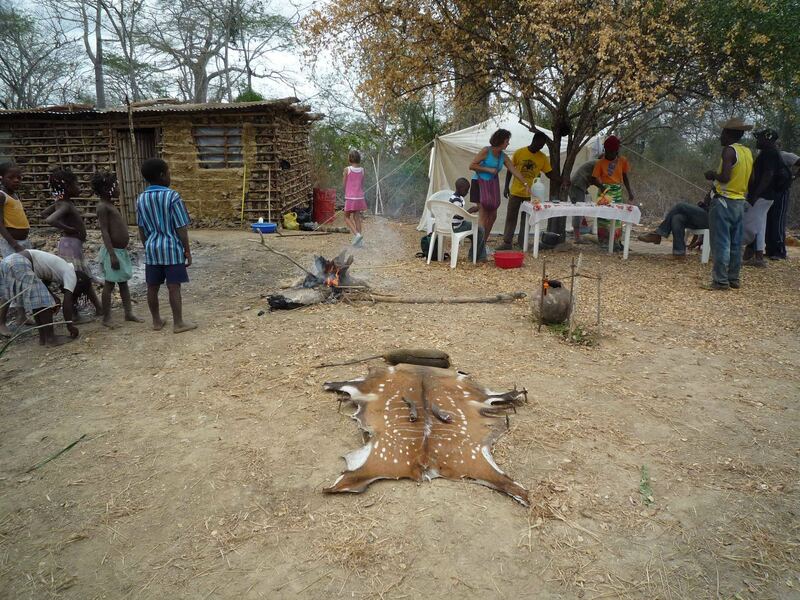 Enjoy a weekend away in an Angolan village about 5 hours southeast of Luanda, participating in local culture. Departing 6:00 Am on Friday, October 01 returning October 03. Housing, campsite and tents are available. This is not an Angola Field Group trip. For more information see: http://cadit.wordpress.com and contact Serafim at 917 823 464, or email: serafimquintino@yahoo.com. 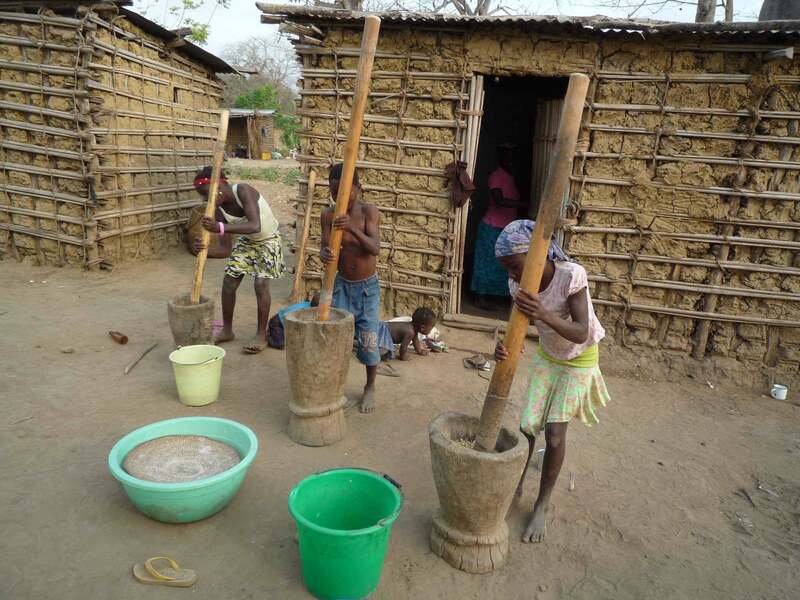 Preparing cassava, photo courtesy Juliette Leyris.